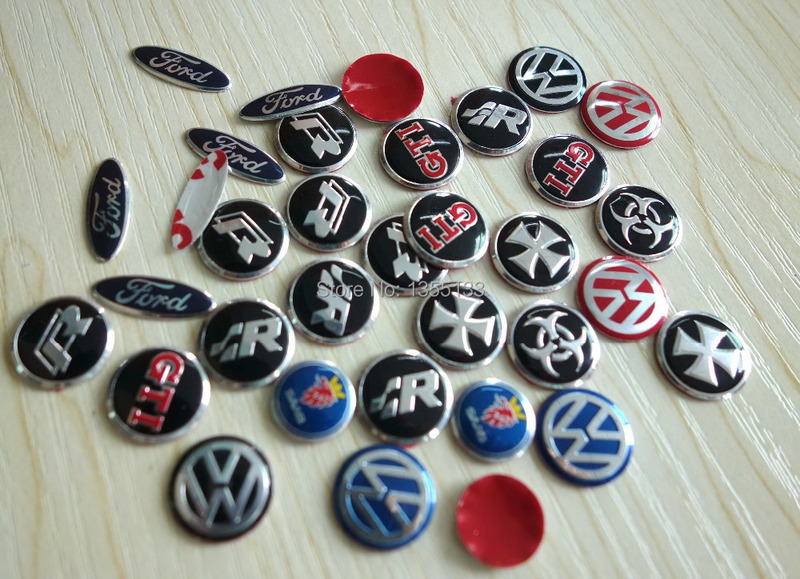 ... except that Scania was taken out as well as the two rings. 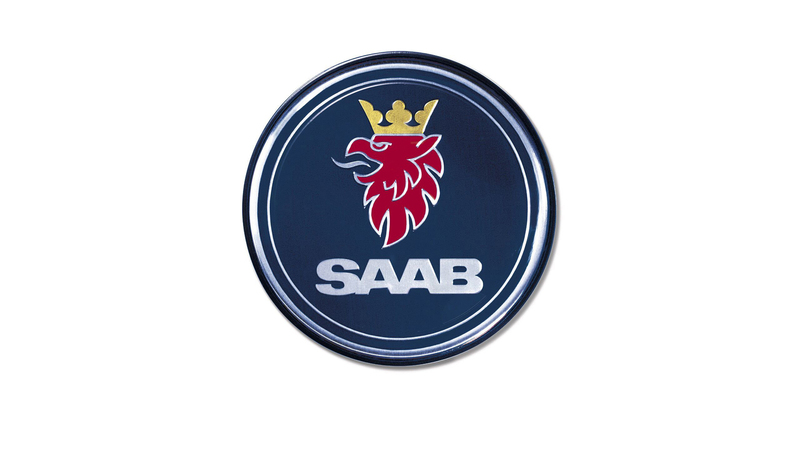 the new logo was first fitted on Saabs cars on the 14th of August 2000. Продолжение на тему фоток разных лет.